Our lawns are beautiful ground covers that make our homes and neighborhoods look great. They add the perfect touch needed to make a setting absolutely wonderful. A good looking lawn happens when people put in the time and effort to make it so. One of the most important lawn care Eureka MO processes that people seem to forget at times is edging. Summer is the perfect time to beautify your outdoor surroundings. 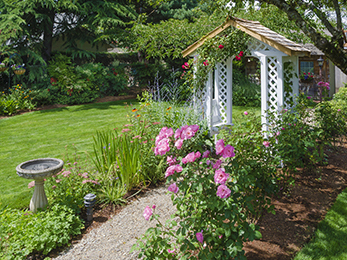 Many homeowners decide to start landscaping, mowing the lawn, etc. However, not every homeowner has the time or the skills (or even the passion) to do so. Others just try their best on their own without having the actual knowledge or skill needed to achieve a good looking lawn. This is why most homeowners prefer professional lawn care. Kirkwood MO experts say that creating a beautiful lawn entails hard and dirty work. So if you are not up for the job, better hire a professional to do it for you. Most American households are known to spend anywhere from $5,000 to $9,000 annually for professional lawn care and maintenance. Those who have never lived in a property with a big yard or garden probably would not understand why a considerable amount of money would be dedicated to soil care, grass and plants, but those who do spend such an amount for the purpose claim that it’s all completely worth it. But what make the effort worth it, exactly? While most homeowners dream of having a well-manicured lawn, sometimes there are situations which lead to a damaged lawn. You may have just bought the property and the previous owner left the yard in disarray. 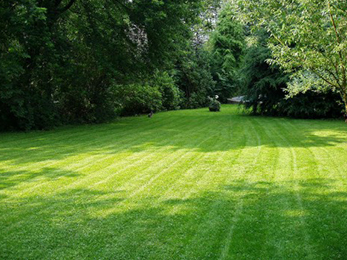 Or perhaps you were not able to invest time and effort toward lawn care due to your commitments at work and at home. If you have a damaged or dead lawn, repair and renovation should be on top of your agenda. In either case, the first thing you need to do is determine what the factors that have led to this problem are. 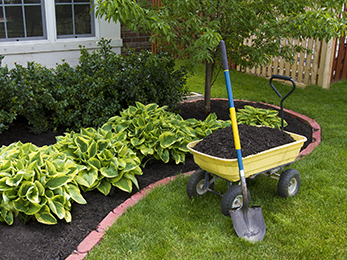 More often than not, the leading cause of damaged or dead lawns is the soil.